Smart Circle is always looking for ways to give back to the community. One of the programs that is near and dear to our hearts is the Orange County Brain Tumor Walk (OCBTW). We all likely have had someone in our lives who has been affected by a brain tumor in some form. The Smart Circle team takes it as a personal matter. 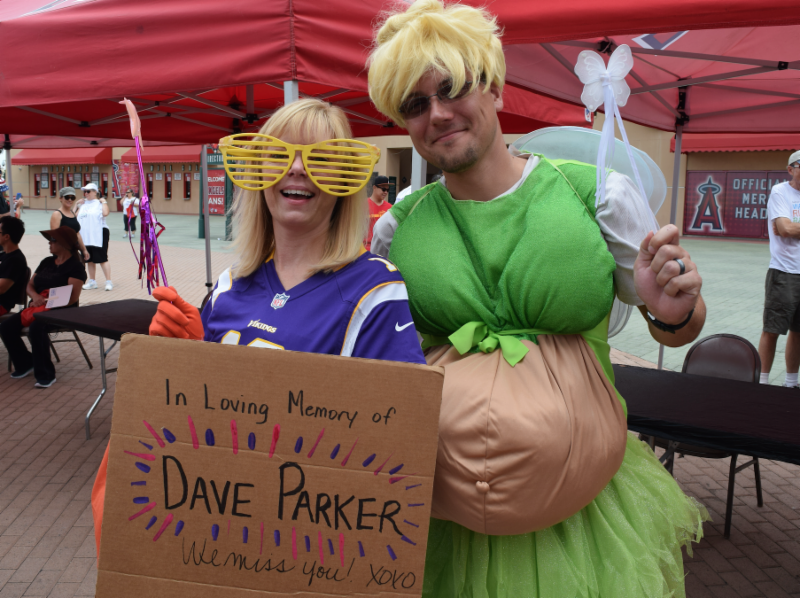 On September 12th, we walked to raise awareness to fund critical brain tumor-specific programs to help improve the lives of all those affected by brain tumors. This year the OCBTW raised $148,472 in total. Smart Circle’s very own Erika Larios donated a beer bucket (exactly what it sounds like) which alone raised $75 through raffle tickets… who would have thought that a bucket full of beer would get so much attention on a Saturday? We even had two teammates win raffle prizes! As if this were not cool enough our team, The Smart Circle Head Cases, raised the 4th largest amount from any team at the event with a total of $7556! The success of this event is not something that can be measured merely in dollars or prizes. There was something special that was shared by everyone who was in attendance at Angels Stadium. A unique camaraderie was felt between the attendees that morning. Strangers felt like friends and teammates felt like family. Everyone from survivors to current fighters, and the support teams cheering them on, had something in common and for that moment we were as one huge support group. 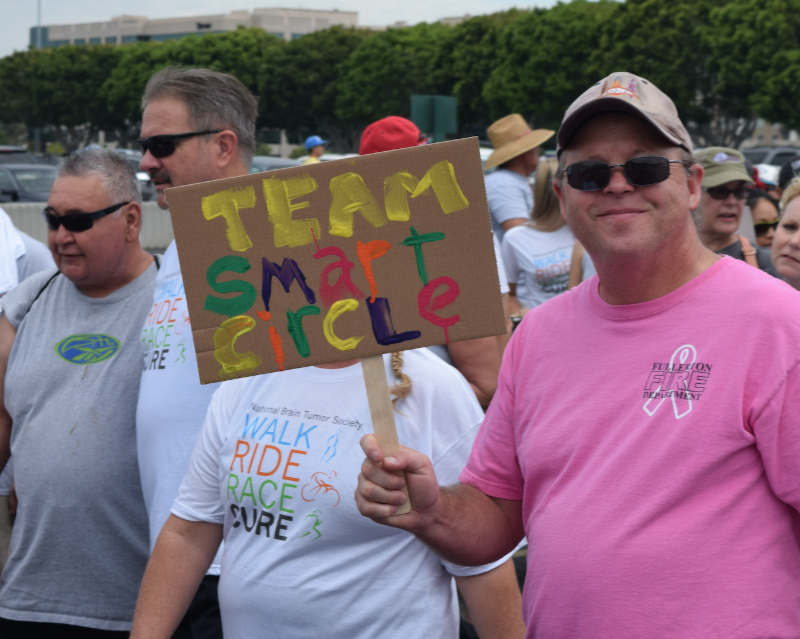 If you are interested in seeing what the Smart Circle team is up to, you can updates on Facebook, Twitter, LinkedIn, Google+, and Instagram.